Sign up and receive Property Email Alerts of Simplexes to let in Honeydew, Roodepoort. Pet friendly simplex home in small complex. Available from 1 April. 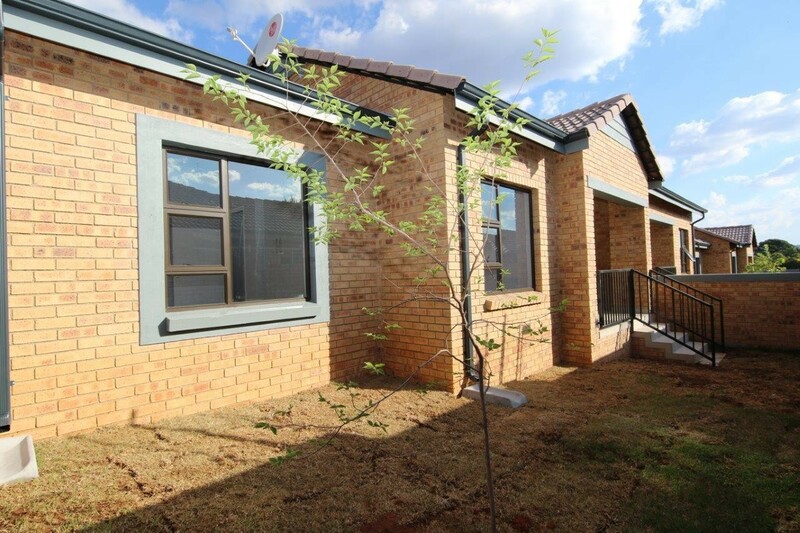 The fully tiled townhouse offers 2 bedrooms, 2 bathrooms with main en suite, modern kitchen fitted with white granite tops, tiled lounge and dining room, carport and pet friendly garden. The unit is fitted with a pre-paid electricity meter, security gates and an energy saving heat pump. 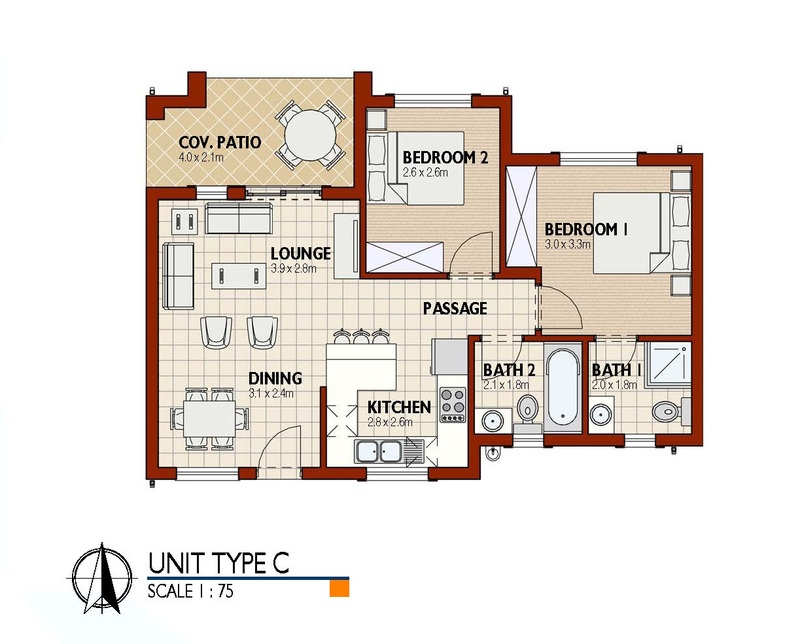 There are only 13 units within the complex which is situated in close proximity to shops and schools. This property must be viewed! Sign-up and receive Property Email Alerts of Simplexes to let in Honeydew, Roodepoort.